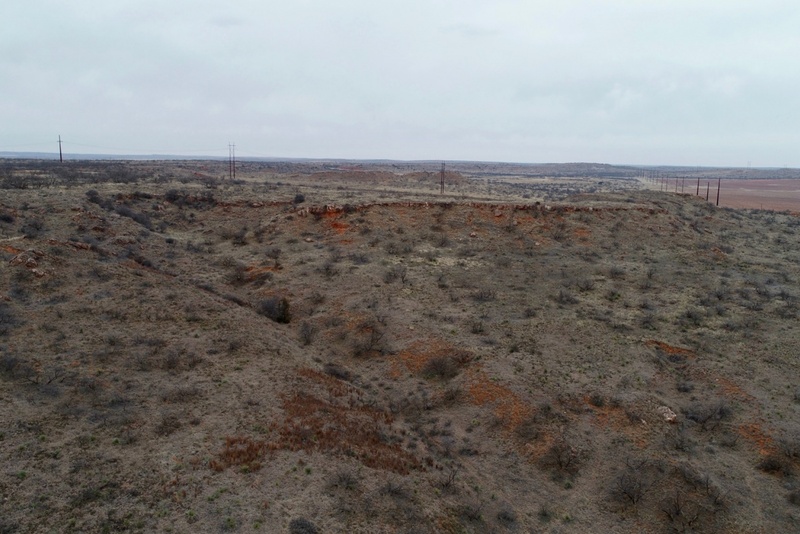 LOCATION:	Memphis, TX – from Hwy 287 in Memphis, go approximately 2.6 miles east on Hwy 256 to County Road C, then follow CR C south and east for 1.25 miles to the northwest corner of the property. 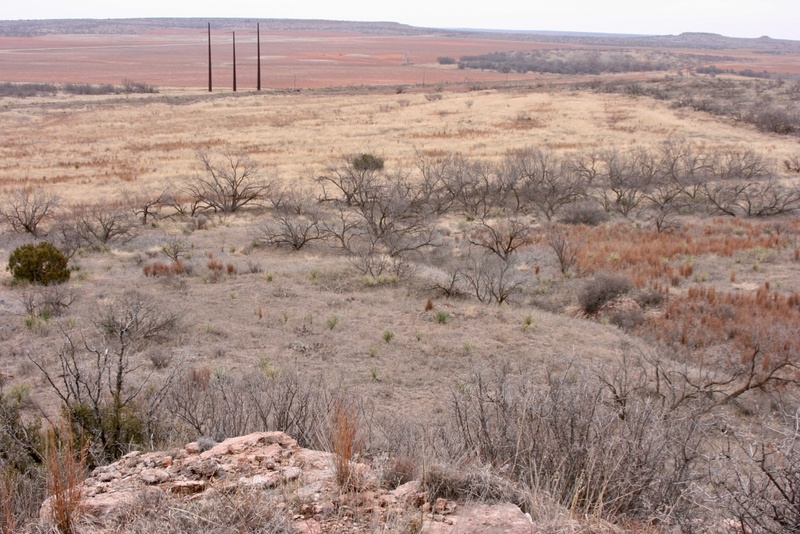 LEGAL DESCRIPTION: The NE/4 of Section 87, Block 18, H&GN Ry. 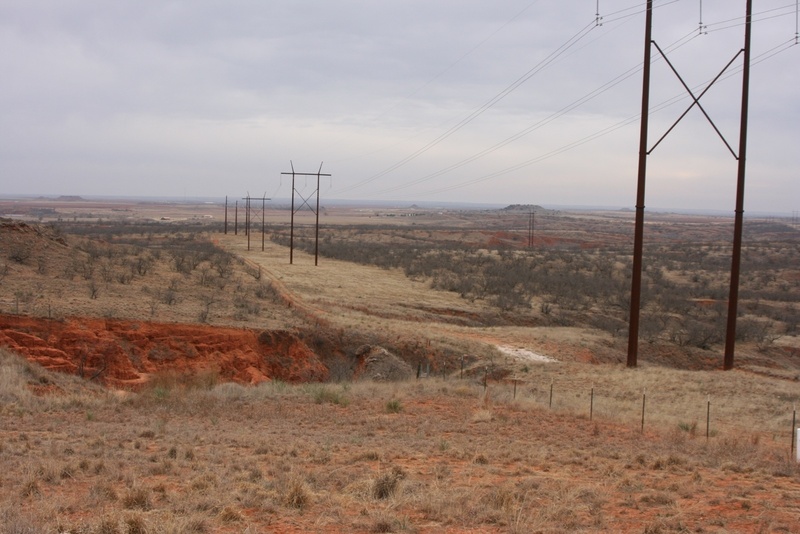 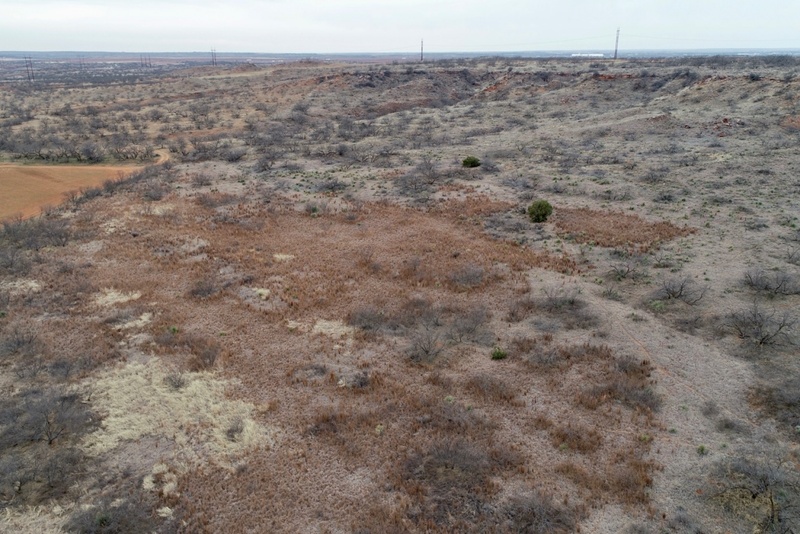 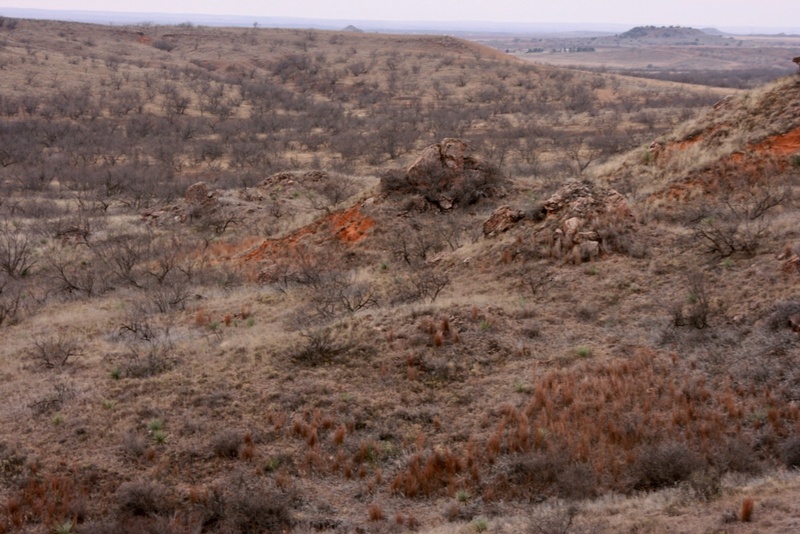 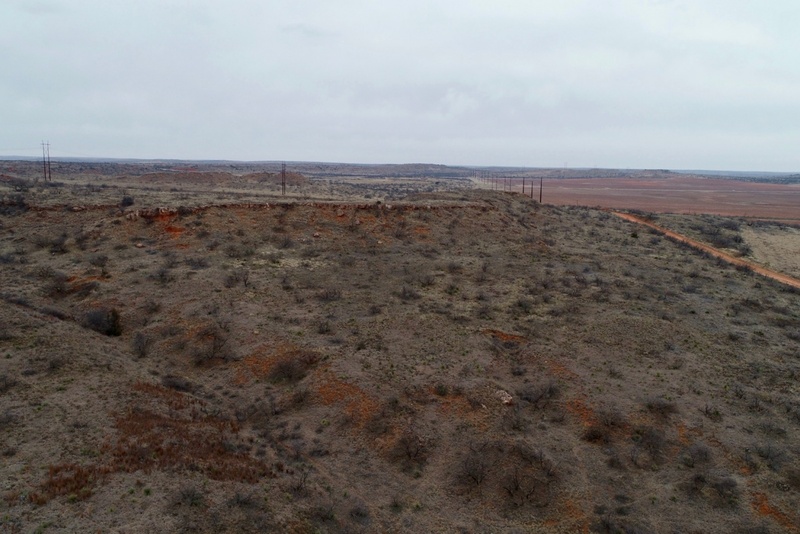 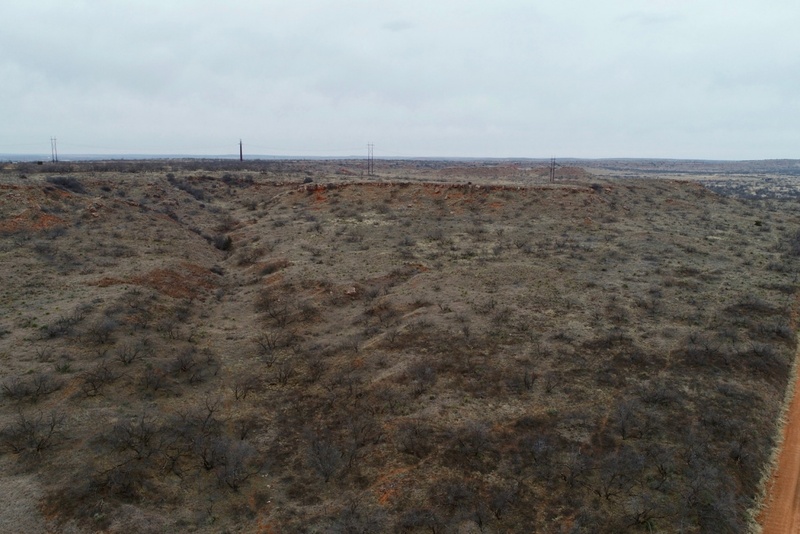 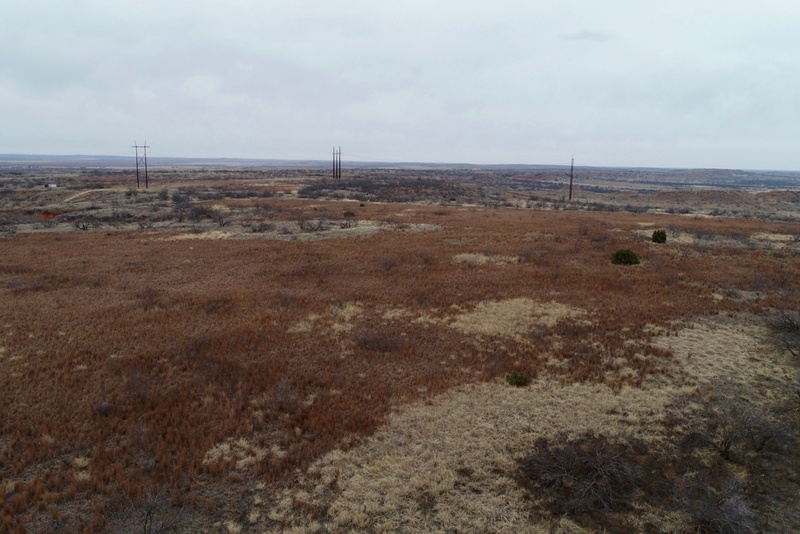 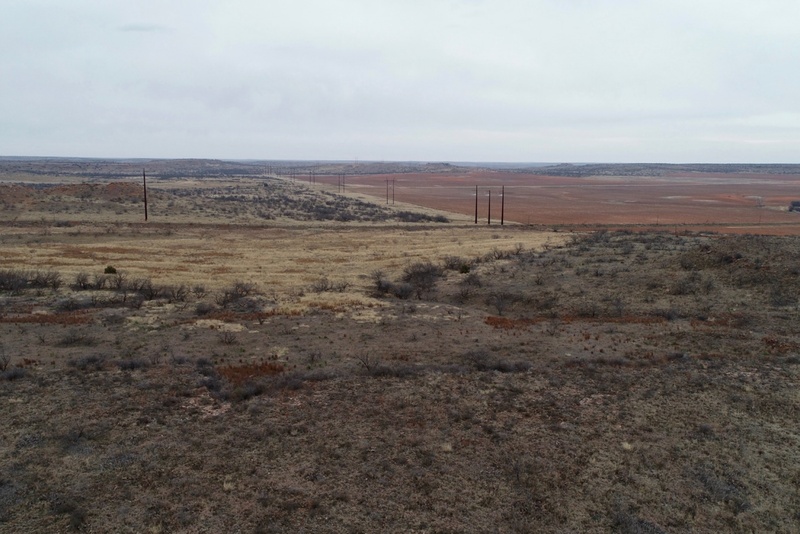 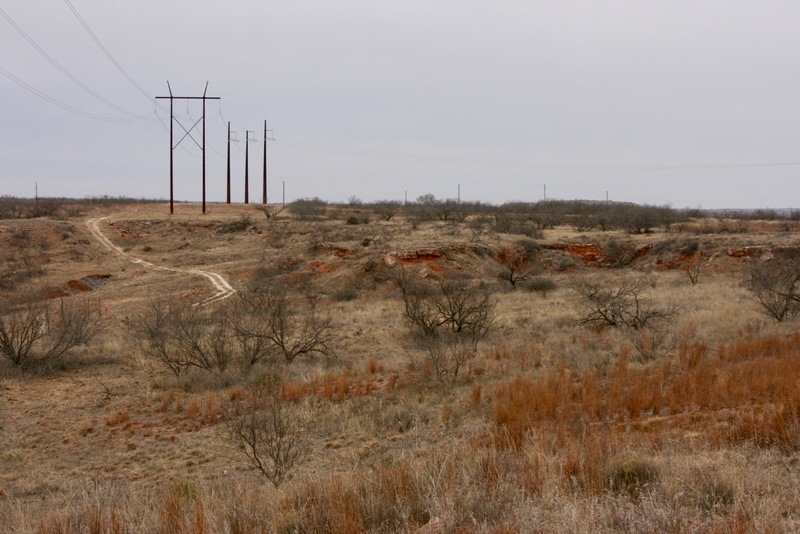 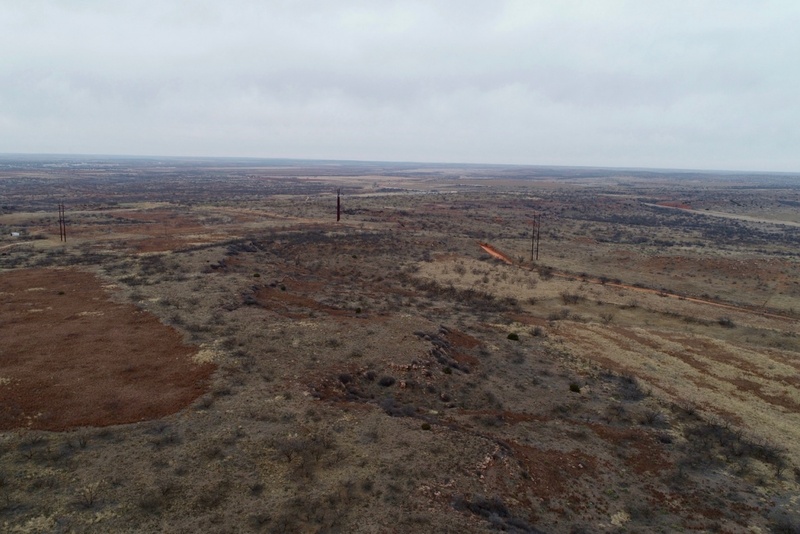 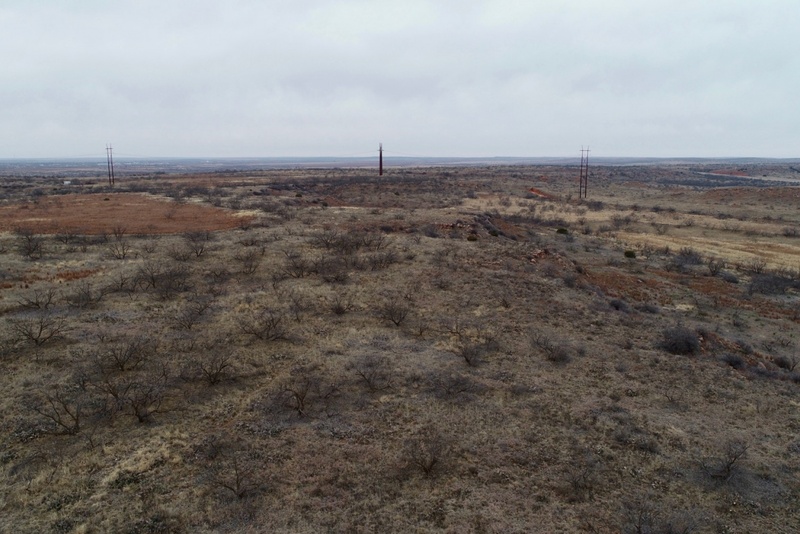 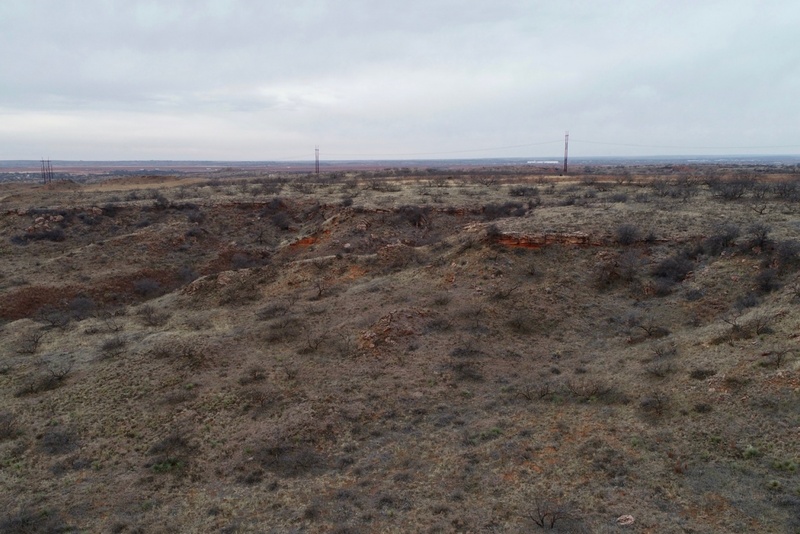 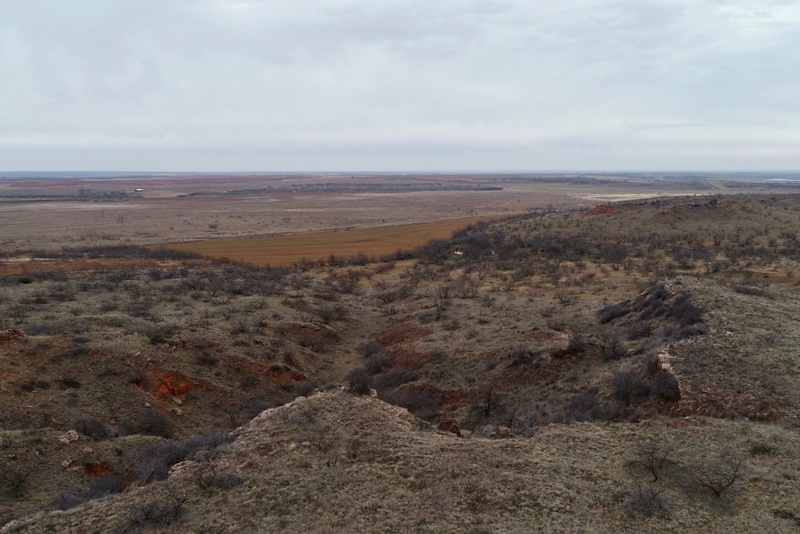 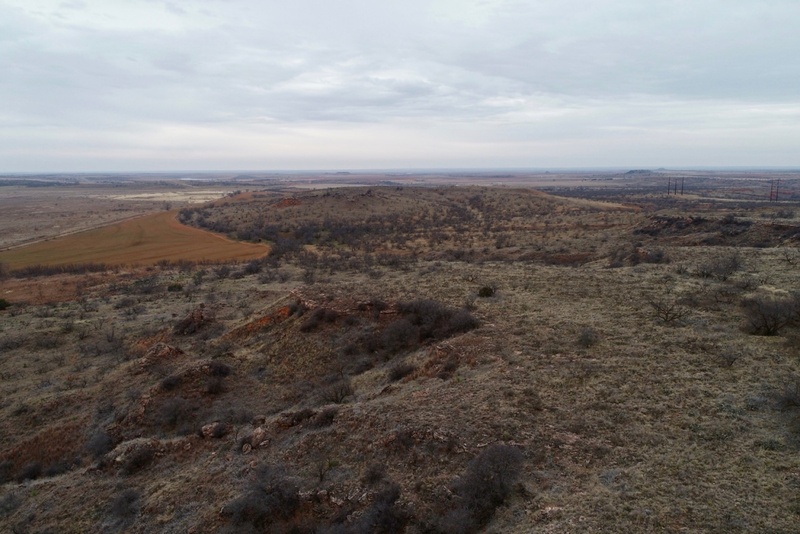 Co. Survey, Hall County, Texas, and containing 160 acres, more or less. 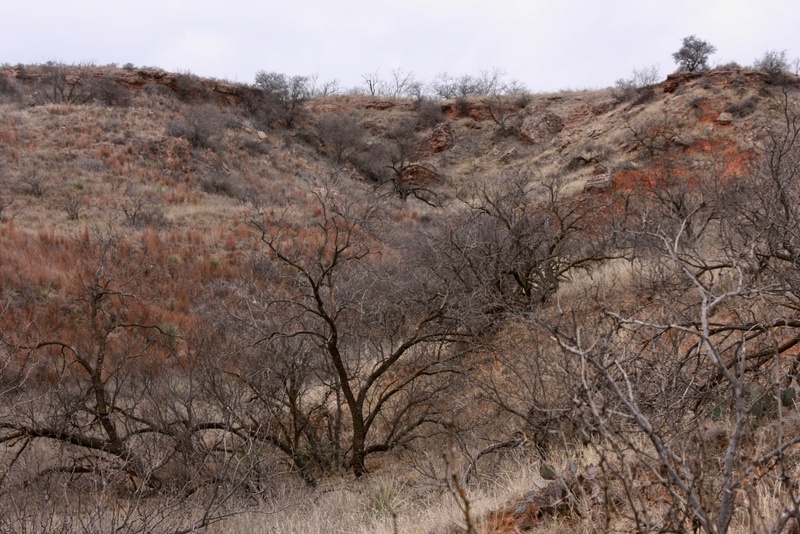 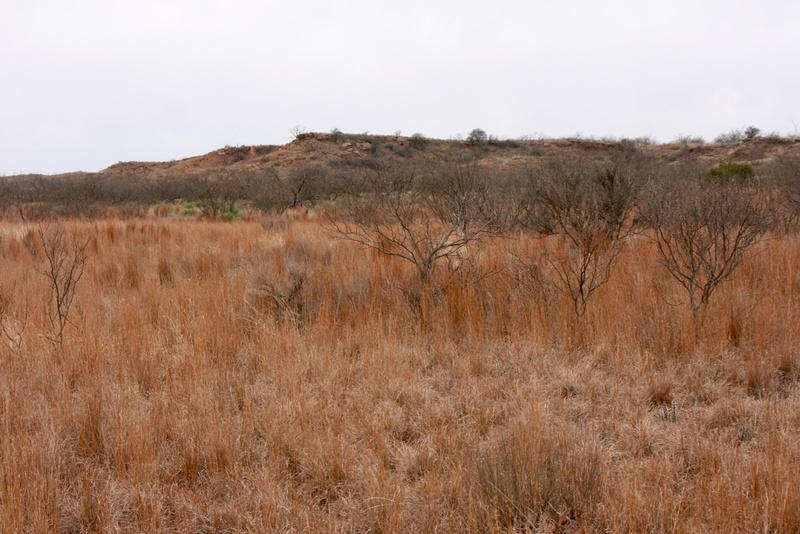 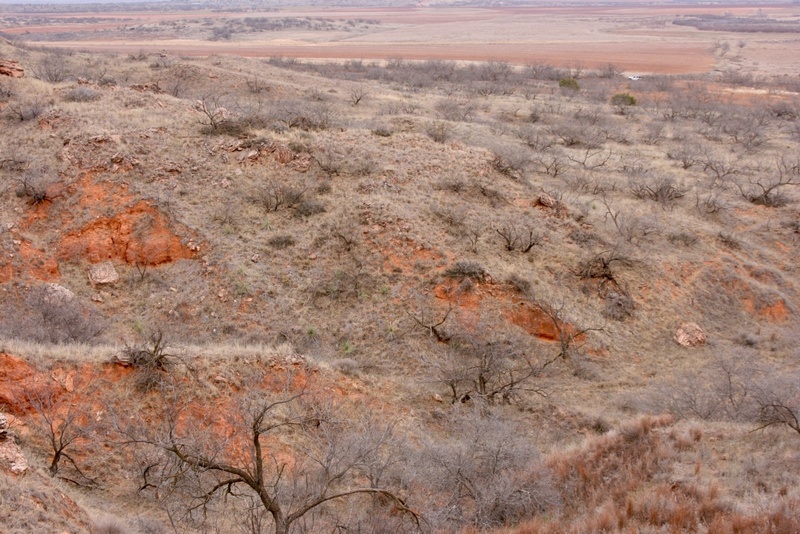 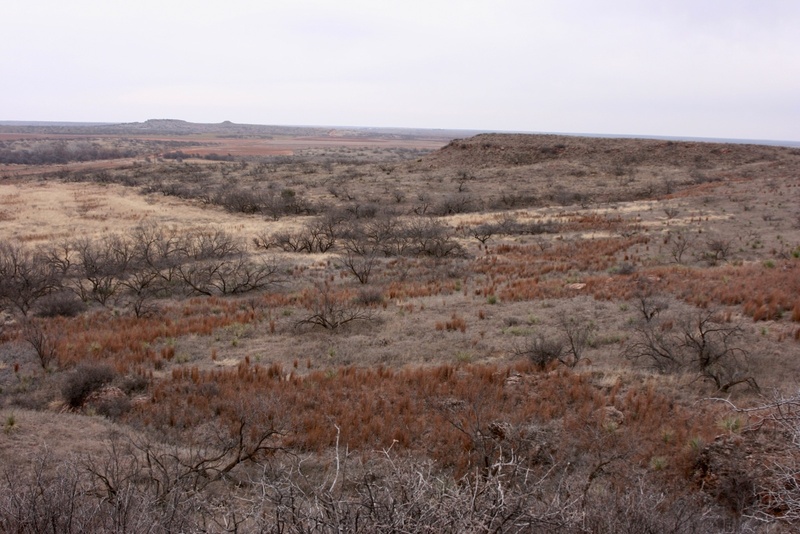 TOPOGRAPHY:	Rolling to rough grassland with several draws and mesquite cover. 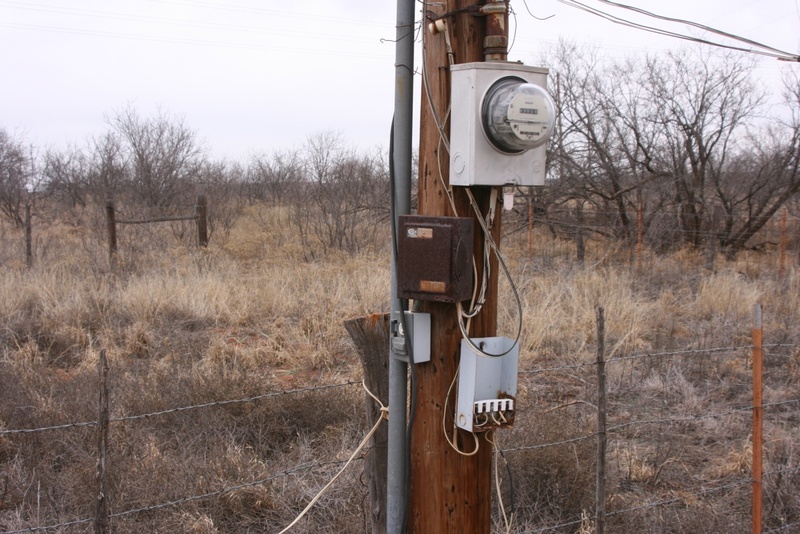 IMPROVEMENTS:	Perimeter fencing – two sides in fairly good condition, two sides in poor condition. 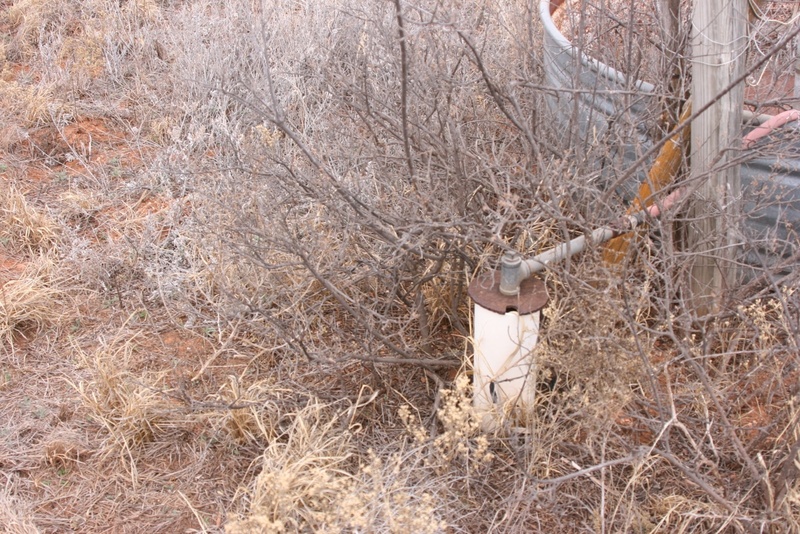 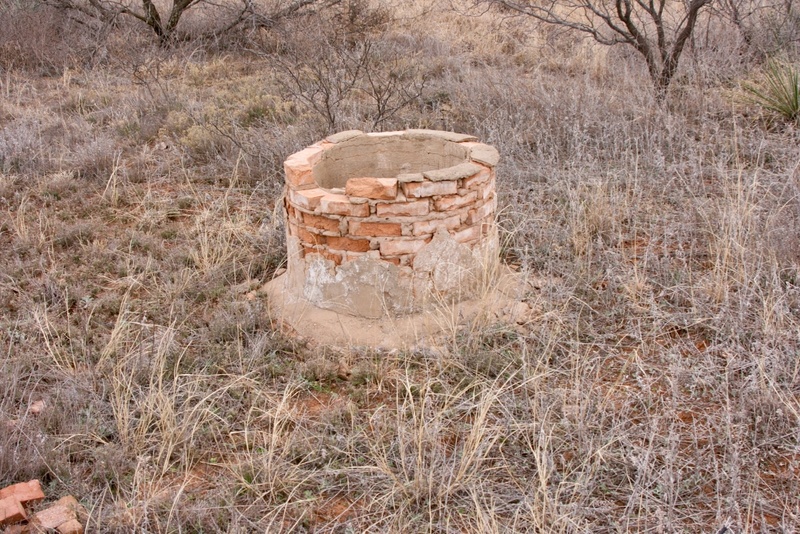 WATER: There is a well with a submersible pump that has not been used in several years and is in unknown condition. 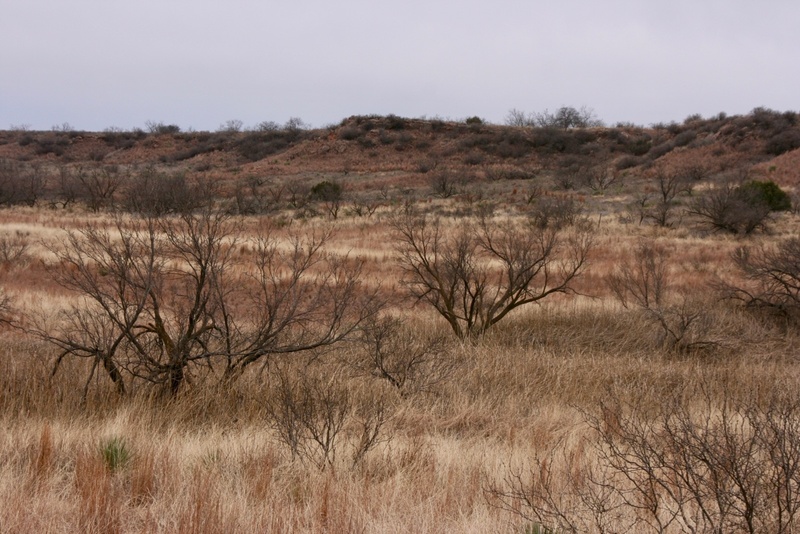 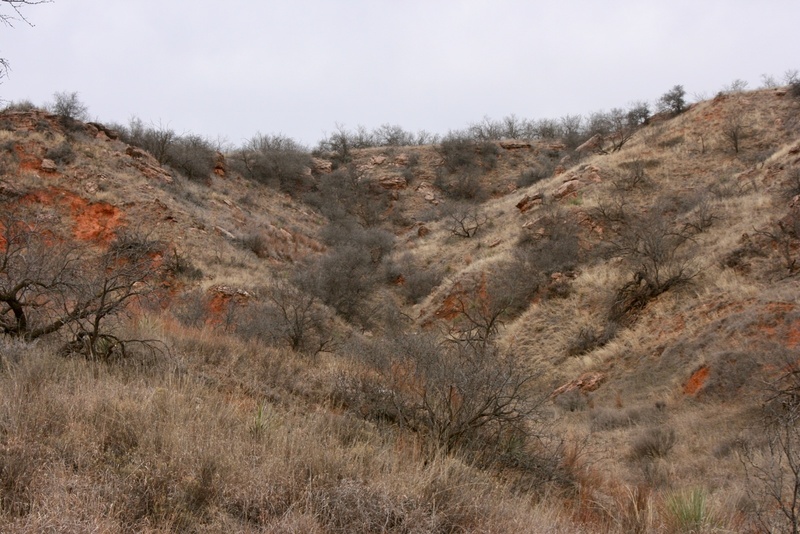 Property is subject to the rules of the Mesquite Groundwater Conservation District. 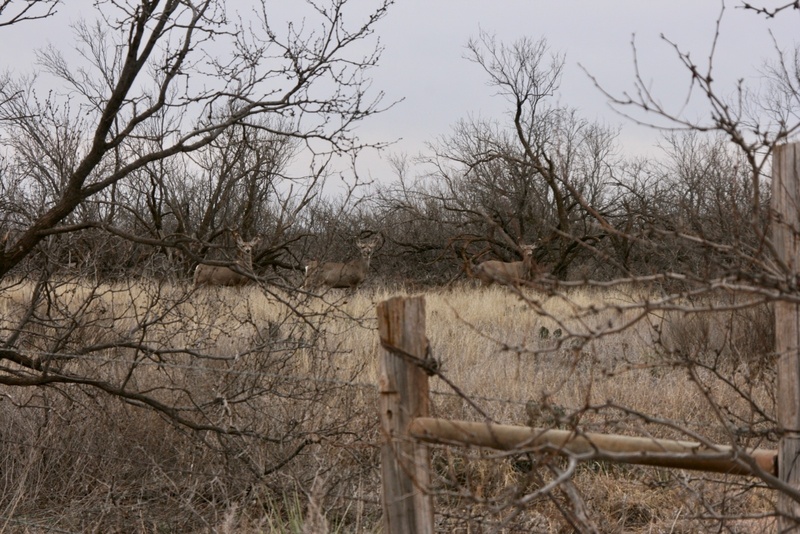 OTHER DATA: Property should provide ideal habitat for deer, quail, dove, and wild pigs. 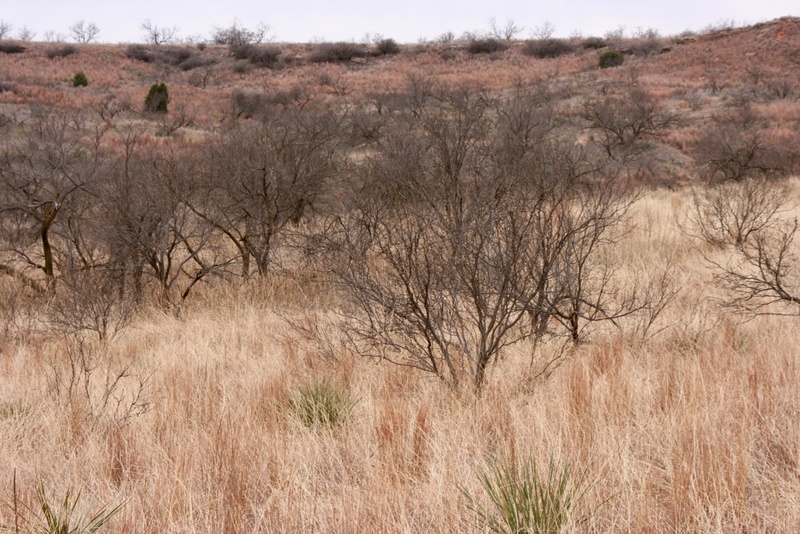 CRP pays $806/year through 9/30/2020.